Home Friendship Beautiful Thoughts on Life and Friendship!!! 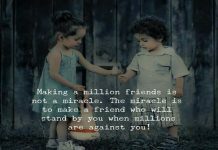 Beautiful Thoughts on Life and Friendship!!! 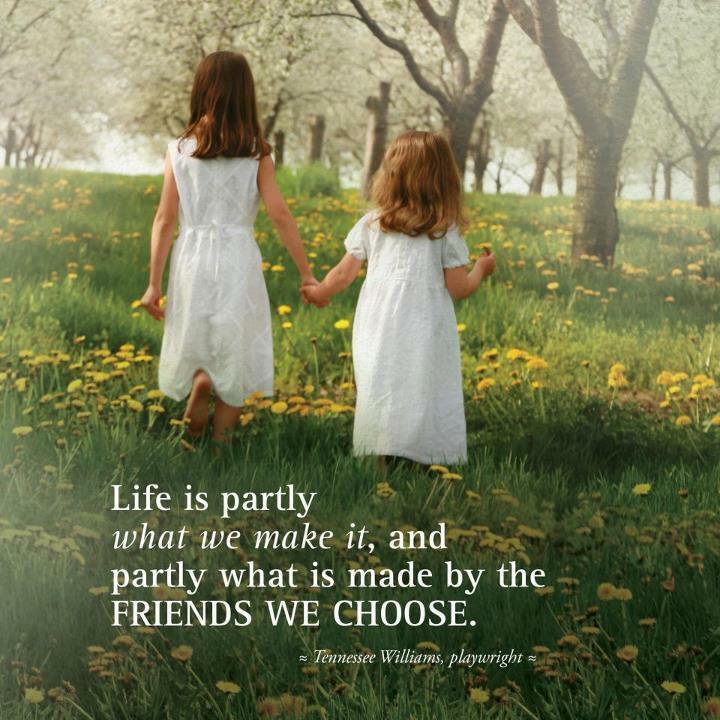 Life is partly what we make it, and partly what is made by the friends we choose. 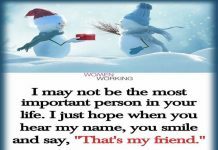 A real friend is that who walks in r life n be with us when everyone walks out of r life. I dont like this site bcose they didnt accepted my comment.